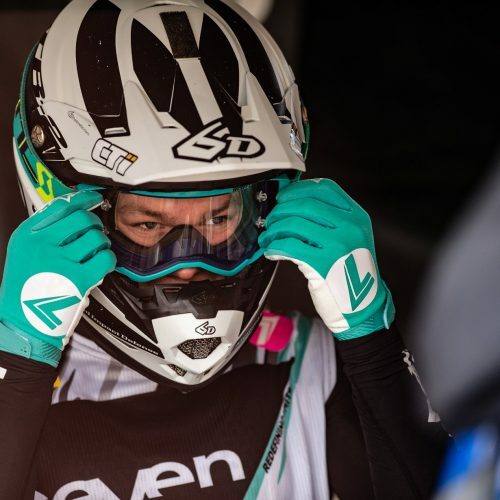 Shana van der Vlist enters new era of the young 19 year old’s Women MX World Championship career, finishing credible 5-4 at Opening WMX Round, GP of The Netherlands, March 31st. 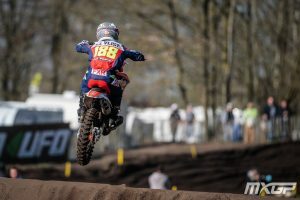 From Shana’s early years riding 50cc, climbing through the ranks: 65cc, 85cc, 125cc and to present day KTM 250F, it is little wonder the petite 50kgs embraced battling with the World’s best Women racers on the difficult sands of Valkenswaard. #188: ‘The weekend went pretty well. Saturday during the free- and time practice, I already felt good on my bike. The first moto I took a really bad start. I came from 19th place back to 5th, I felt really strong and had a good rhythm’. 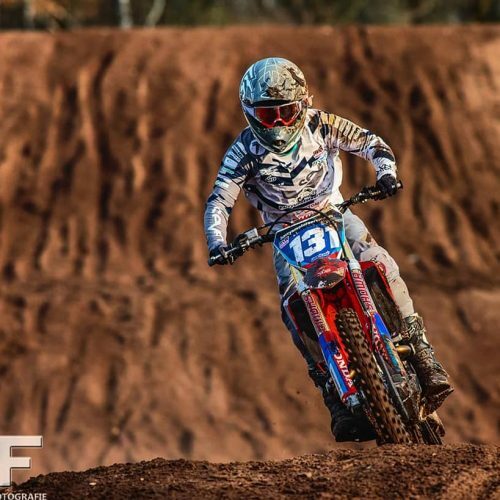 Standing 5th Overall in Championship, 10 points off the leader, Shana knows how to streamline her performance on the track- with solid preparation pre-racing, a ‘no panic mind-set’ on the track, and #188 wants to enjoy riding for entire 2019 WMX season. 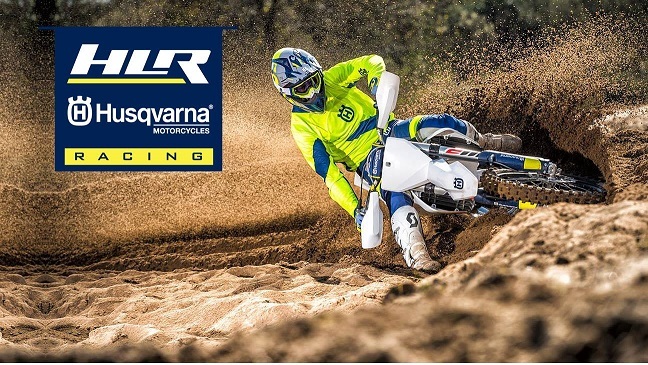 #188: ‘I think it is really good that there are so many good riders in WMX. Being the first race of the season, I didn’t really know what to expect. Sand tracks are for sure my favourites kind of tracks and I really like Valkenswaard. For me it was really fun to start the season in my home country, a lot of people I know came to support me’. What is obvious is Shana’s ability to dig in deep when racing gets tough- an attribute hard to come by given the nature of the sport: highs and lows, success and disappointment, plans go ok, or not. 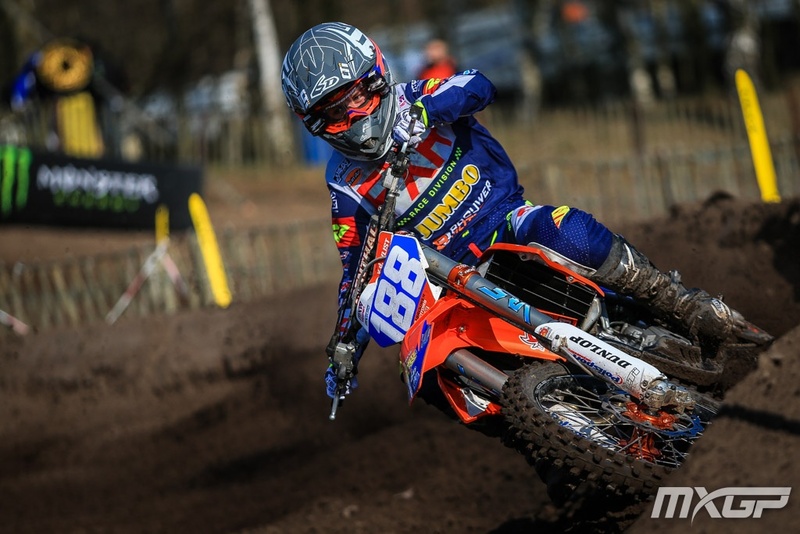 #188: ‘The main focus was stay on the bike and don’t hestitate while taking the ruts. Keep on the gas. I think the track was rougher in moto 1, because in moto 2, they made a few parts of the track flat, I didn’t like that’. Tracking a rider’s progress over number of years unlocks what makes Rider tick. In 2017 Shana stepped up to KTM 250F- challenge in itself given #188 was quite comfortable of 125cc. 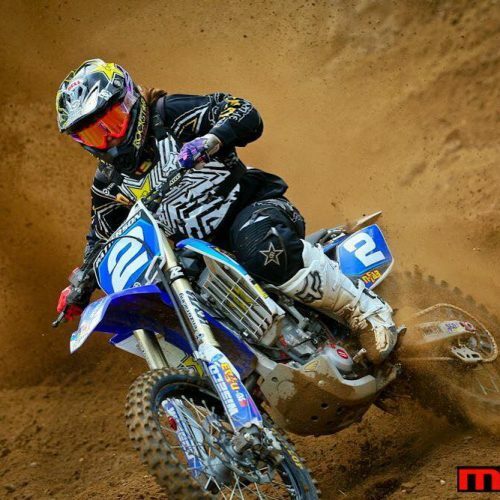 Now, with WMX 2018 Overall 7th in the books, Shana is more than keen to build on all the hard work she has put in for 2019 WMX season. #188: ‘Yes, I feel comfortable on my KTM. During the winter I made some changes with my suspension and it feels better now. For sure the speed of the bike is perfect, standard it is already fast enough for me’. 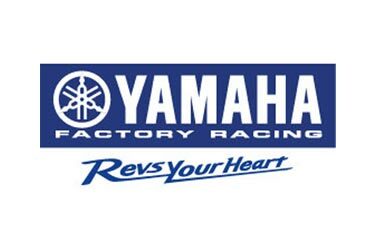 ‘Now, before the 2nd round of the WMX, I have one EMX race at the end of April. 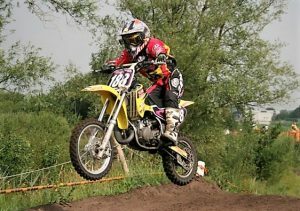 For rest of WMX Rounds my main focus will be practice on hard-pack tracks and try to get faster on those kind of tracks’. 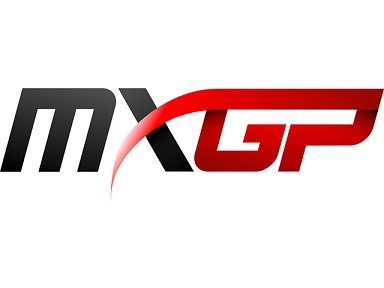 2015 NZ MX Championships: what do we want to see?